Haines submitted her resignation effective Aug. 1 to accept the Superintendent of Schools position in Clementon in Camden County. 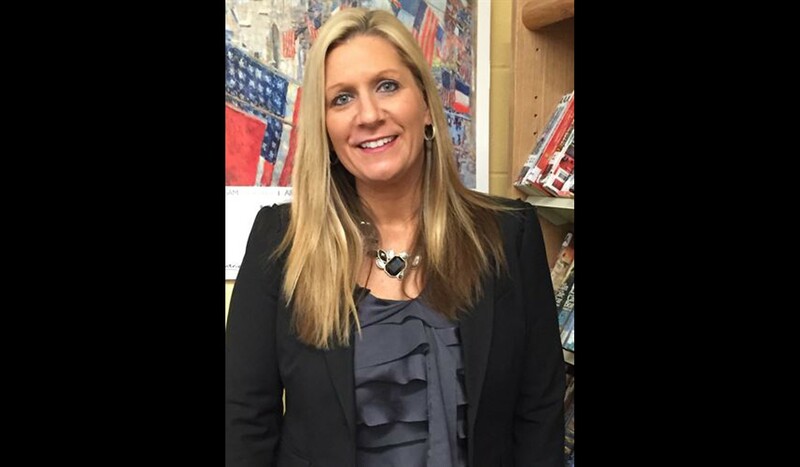 Harrington Middle School principal Kathleen Haines has resigned her position with Mt. Laurel Schools effective Aug. 1 to accept the Superintendent of Schools position in Clementon in Camden County. Land will replace Haines, who has served as Harrington Middle School’s principal since July of 2011. Haines was employed by the district in 1995 and served as a classroom teacher at Hillside School for several years before becoming a Gifted Education Teacher at Springville, a district supervisor, and Harrington’s principal. Mt. Laurel Superintendent of Schools George Rafferty said the search process to find a permanent middle school principal will begin once schools are open and students and staff are settled. Land, a retired school administrator with more than 40 years in education, recently served as interim assistant principal during a vacancy at the Mt. Laurel’s Hartford School last year. Rafferty said his appointment at Harrington will provide effective interim leadership and a familiarity of students, parents and staff.